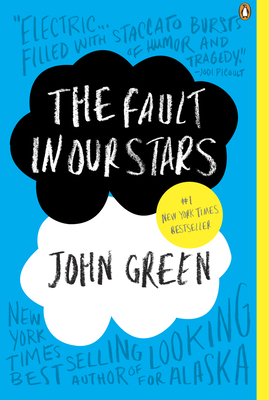 One of the books in our Young Adult section that we think more people should read. Time Magazine named it "The Best Novel of 2012" (ahead of Hilary Mantel and J.K. Rowling) calling it "damn near genius". I agree.